With a stroke of luck I finally found a mint condition Korg EMX-1 Electribe for a stunning $160 bucks at a used music shop here in Nagano-city, Japan. The version I bought is the old one with the Smart Media card instead of the SD type, but I already have quite a few Smart Media cards so I didn’t really mind. I also heard that the EMX-1 Smart Media version is identical to that of the SD version so I’m pretty excited about it. The price of the EMX-1 in Japan is actually quite high, especially for used ones but I strongly believe that the sales clerk had no idea how to price this. 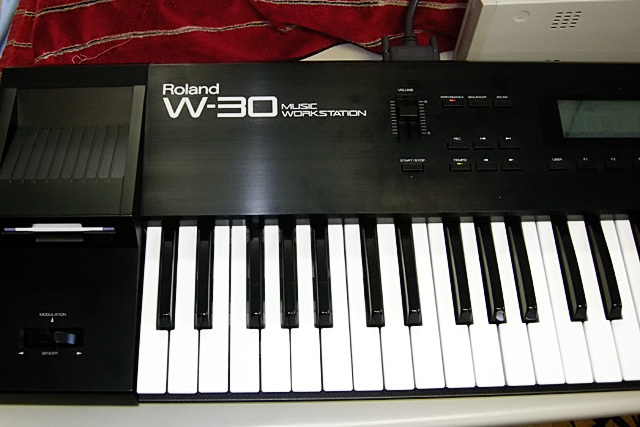 In fact, this is the same place where I bought my second Roland JP-8000 which I posted an article on below. I’ll definitely be frequenting that spot quite often as it’s kind of a hot bed for popular gear with great prices. I’m a growing fan of “Synthfreq” who uses the EMX-1 quite a bit in her 80’s oriented compositions. I find the sound of the Korg EMX-1 and the fact that it has five synth sequencer tracks great for putting that 80’s sound together. Of course the Korg ESX-1 would also be great for loading up 80’s drum samples, but I feel the EMX-1 already does a pretty good job with it’s stock PCM sounds. It can also sequence basslines and melodies very easily which I like as well. Do check out Synthfreq’s youtube channel for more examples of how the Korg EMX-1 can work well as a drum/synth sequencer workstation. 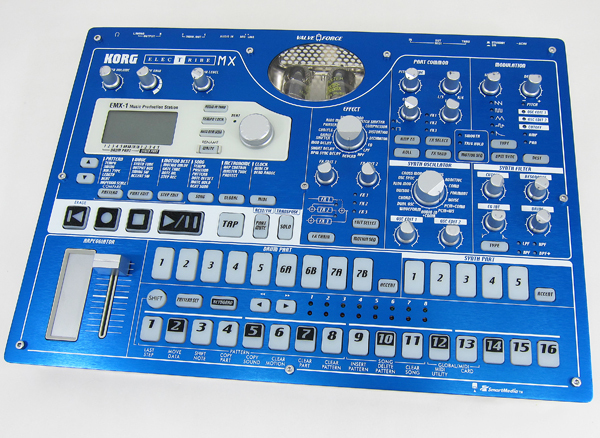 In the video below, Synthfreq is using the Korg EMX-1 for the drums. She and her sister are playing the other parts on various synths. 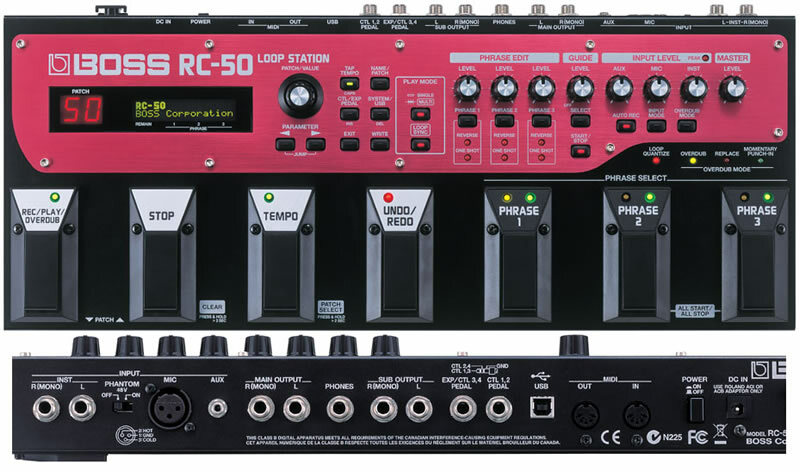 Also check out that wonderful Roland Jupiter 8!! Update: I’m now looking to upgrade my tubes in the Korg EMX-1 with something like the Sovtek 12AX7LPS ECC83, JJ 12AX7 ECC83S, or GT ECC83-S Gold Series Eletron Tubes. Any ideas? Thanks! Well my efforts were surely rewarded today! I visited my local used music shop hoping to find something new. I hadn’t visited for about 5 days due to New Year festivities here in Japan. I walked in and pretty much saw the same old stuff, but in the junk area I found a new ( old ) keyboard sitting on the second shelf that I hadn’t seen before. I ran over and took a look and to my surprise it was a Yamaha DX7IID in excellent condition for $60 including Yamaha hard shell case! [V1.6 87.04] I couldn’t believe after all the work on the DX-7 and the couple of years of frequenting the used shop that I would stumble upon a used DX7IID at this time. 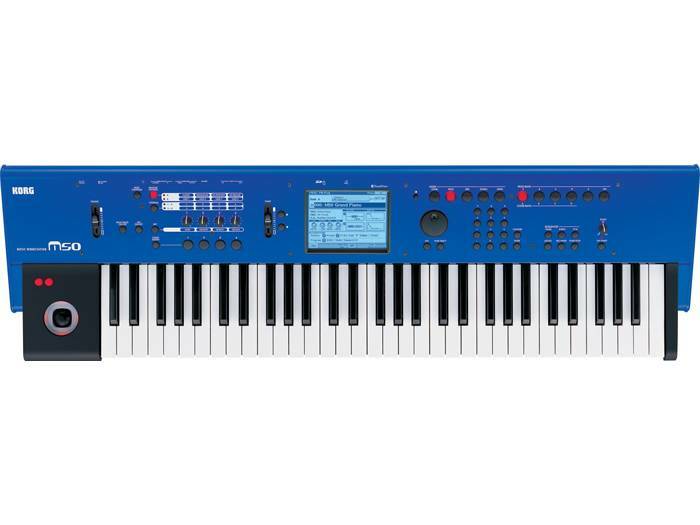 So, I picked it up primarily because I had never owned one and also because I wanted to check out the Dual and Split functionality of the DX7IID. Since I’ve been dabbling in FM stuff I thought I should check it out. The price was good too. What a find! The DX7IID is actually in very very good condition. There are no scratches, marks, or any problems of any kind with the exception of a “Change Battery” message I am getting. Everything sounds great so the battery is probably just starting to go. This week I’ll probably crack it open and solder a new battery in there with a holder. I suspect the price was lower due to the battery message the shop owner indicated. Plus anything older than the year 2000 he tends to throw in the junk section. Other than that it was a stroke of luck to find a Yamaha DX7IID where I live in such nice condition. What timing!! Funny. Note I’ll likely not install an E! board in this as I don’t think I will need one. It seems to have everything I would use in Stock form. Also, while playing both this evening I found that older DX-7 to be a little warmer and fuller sounding. Yes, it’s a bit noisier, but with a noise gate attached to the DX-7 it actually sounds really nice. I need to get better sounds in the DX7IID and tweak it a bit, so it’s likely I’ll get comparable if not better sounds from it than the older DX-7. The DX7IID is definitely quieter and the dual/split is awesome!! Both are fun in different ways. 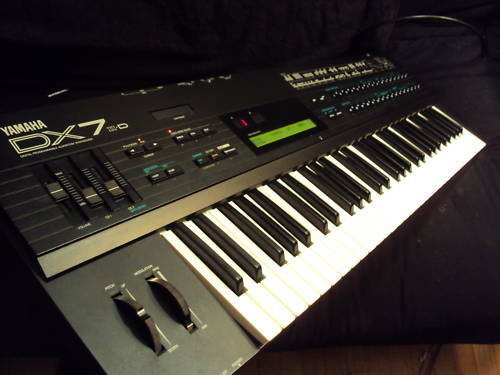 The DX7IID is much cleaner, but that old 12bit grit in the DX-7 is super as well!